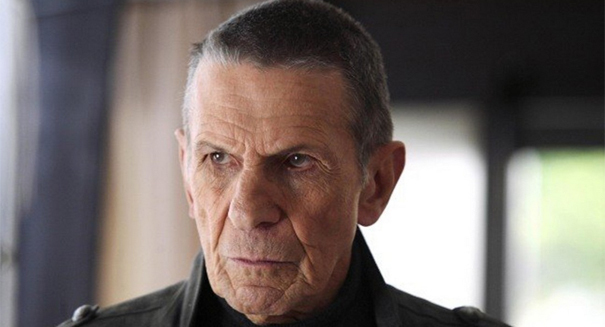 "I'm doing OK," Leonard Nimoy tweeted Friday. "Just can't walk distances. Love my life, family, friends and followers." Dr. Richard Casaburi, a pulmonologist at Los Angeles Biomedical Research Institute, said that smoking could very well be responsible for the appearance of COPD symptoms decades after quitting, because it is a progressive disease and lung function declines with age. Chronic obstructive pulmonary disease (COPD) is an umbrella term for a number of illnesses including emphysema and chronic bronchitis. It damages air sacs and passages to the lungs and can make breathing difficult. COPD affects millions of people and is the third-leading cause of death in the United States. The majority of cases are caused by cigarette smoke. Initial symptoms of COPD can include cough, sputum production and shortness of breath, particularly with exertion. Since COPD takes years to develop its incidence is rising, even though there is a current decline in smoking rates in the U.S. Medications can ease symptoms, but more severe symptoms can require oxygen therapy and may lead to pneumonia and heart failure. Dr. Norman Edelman, senior medical consultant to the American Lung Association, praised Nimoy for his announcement and his admonition to stay away from tobacco. With the belief held by many that victims of smoking-related illness have only themselves to blame, research funding has been limited. Edelman hopes that the more people speak out the better the chances are that this will change. Nimoy last appeared on screen in 2013 in Star Trek Into Darkness, reprising his role as Mr. Spock, the Vulcan character he has played since 1966.